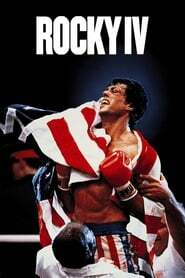 overview : After Rocky goes the distance with champ Apollo Creed, both try to put the fight behind them and move on. Rocky settles down with Adrian but can't put his life together outside the ring, while Creed seeks a rematch to restore his reputation. Soon enough, the "Master of Disaster" and the "Italian Stallion" are set on a collision course for a climactic battle that is brutal and unforgettable..